Looking for a Used Le Baron in your area? 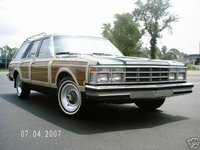 CarGurus has 27 nationwide Le Baron listings and the tools to find you a great deal. 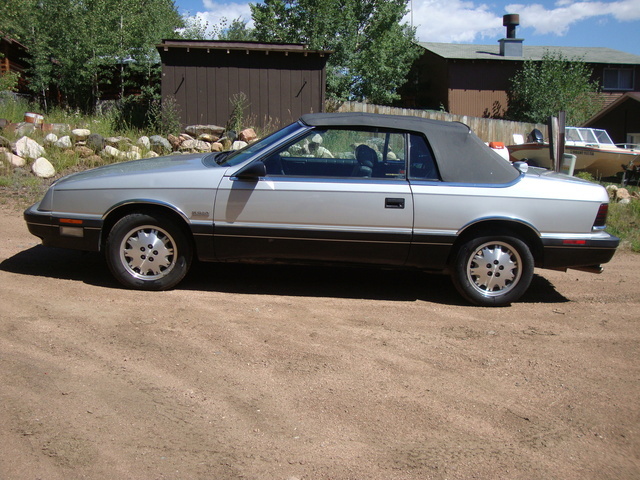 Have you driven a 1988 Chrysler Le Baron? I have found this part and I have no idea what is it or where it’s supposed to go.